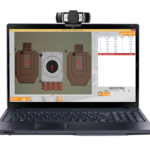 LaserLyte, innovators in firearms laser technologies, introduces the entertaining and auto-resetting Rumble Tyme Laser Trainer Target in a two-pack set! 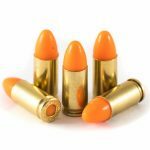 Now you never need to get off the couch or have your kids stop doing their chores to reset the target after each shot! Rumble Tyme targets rumble, rotate and radiate with LEDs to celebrate when shot by the laser beam from any of LaserLyte’s Laser Trainers! Three target areas stretching around the can are automatically ready for the next shot without manually resetting the target. Available in a two-pack set, Rumble Tyme Laser Trainer Targets get sport shooters and professionals on target faster, increasing accuracy and overall hits. 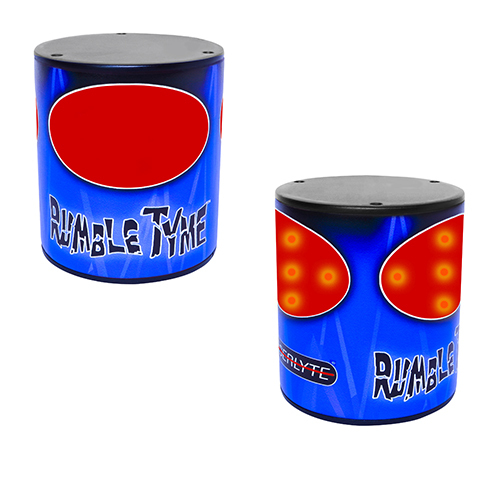 Be the first to review “LaserLyte Tyme Target Rumble, 2 Pack” Click here to cancel reply.